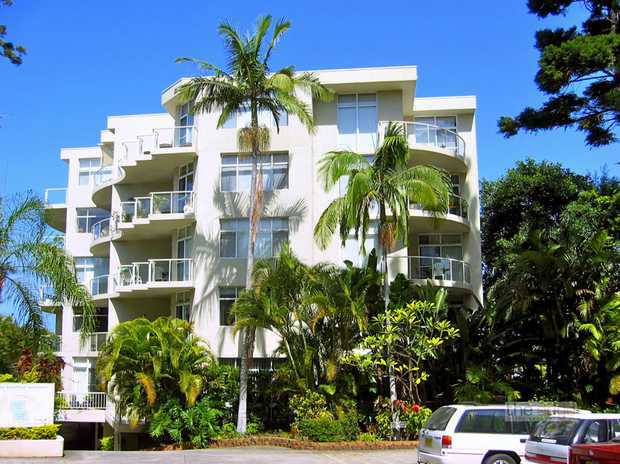 Stylish & Spacious Apartment One Block From The Beach! 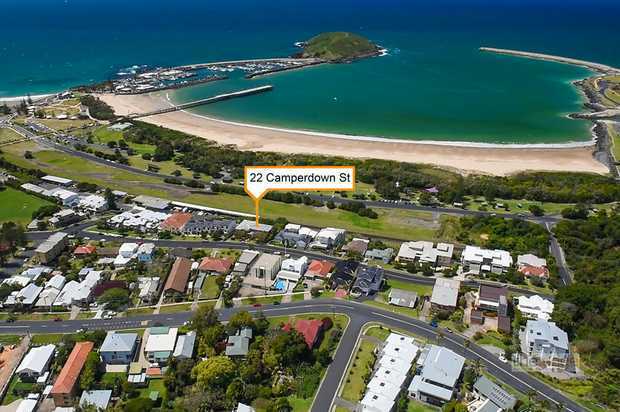 In The Heart Of Town-First Home Buyers, Investors And Downsizes Take Note! 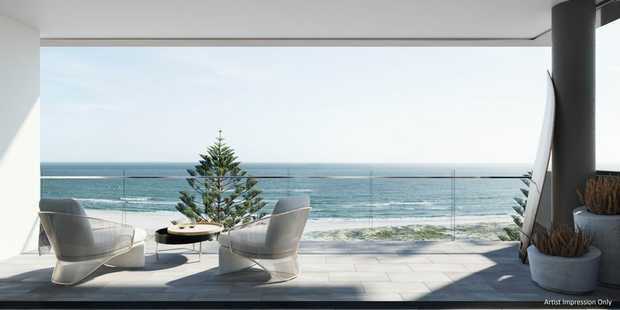 Enviable Lifestyle or Investment Opportunity!! 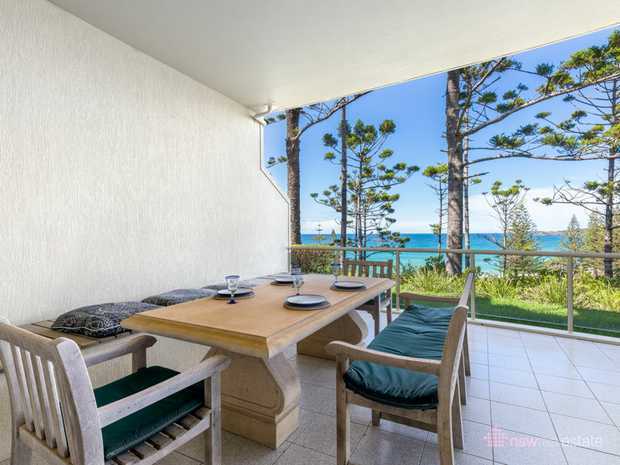 Sapphire Beach Apartment with the WOW Factor!! 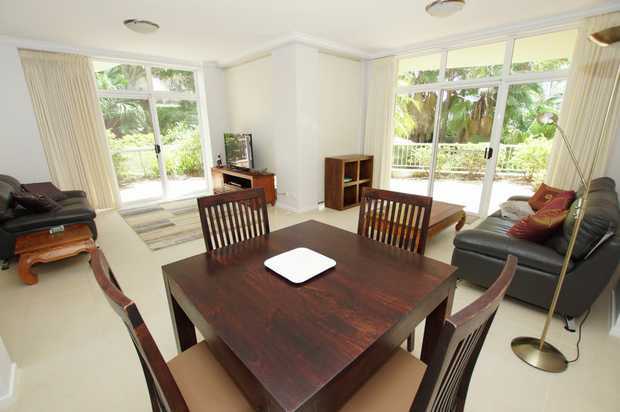 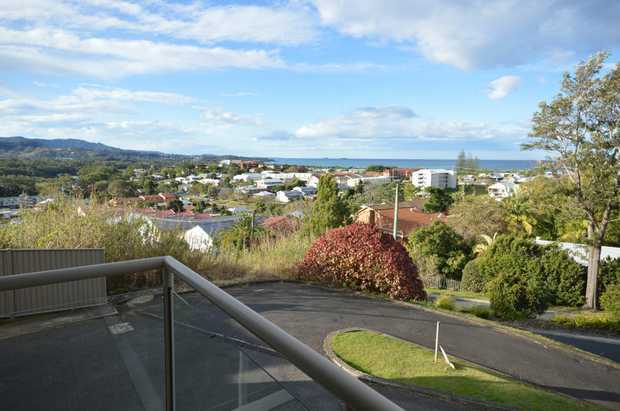 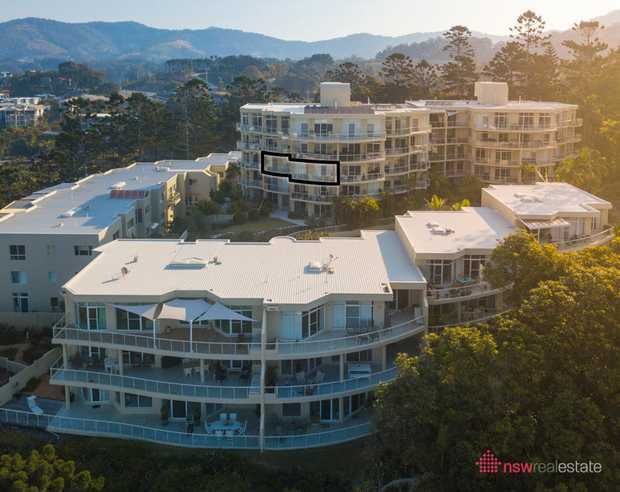 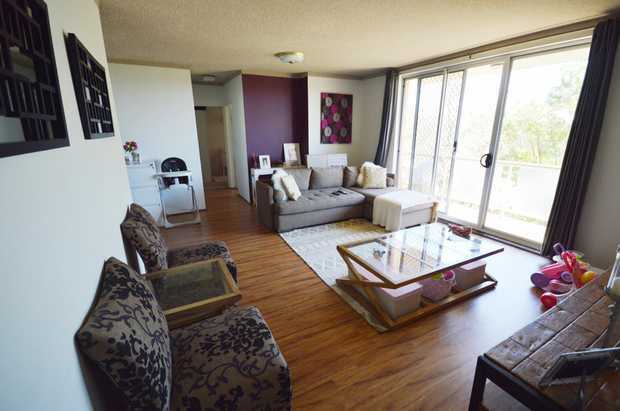 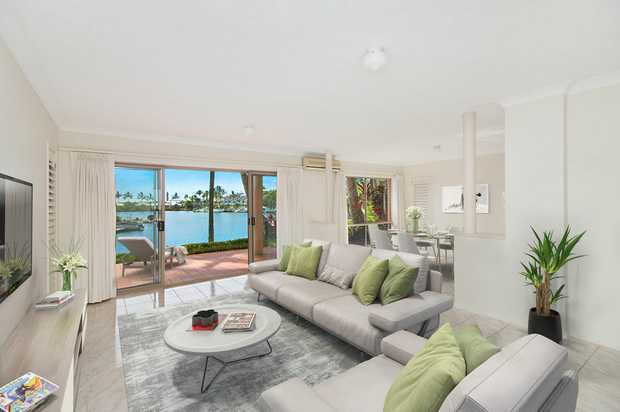 Very Large, Light & Airy Apartment on Kawana Island!